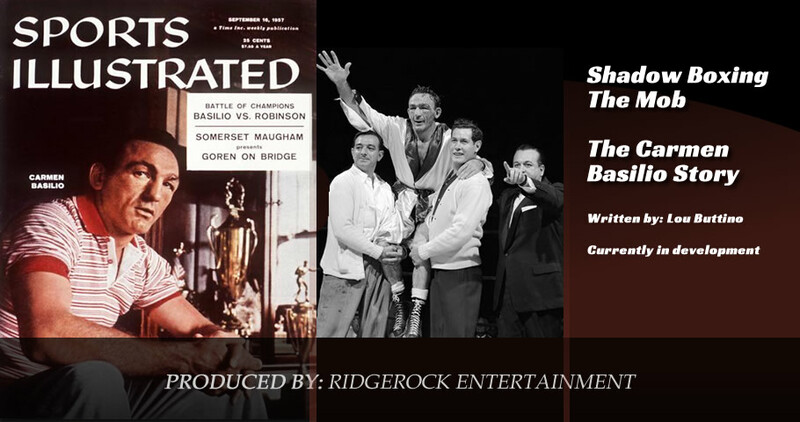 Based on the little-known but true story of Carmen Basilio, Shadowboxing the Mob tells the story of one of the greatest fighters of all time. Basilio refused to join the mob-backed International Boxing Commission (IBC)–a decision that cost him plenty in terms of time, money and a shot at the title. But because Basilio put honor ahead of money and glory, he was key in busting up the IBC: Basilio testified before Congress; mobsters went to jail. Despite this, Basilio still achieved his boyhood dream of becoming a world champion in both the welterweight and middleweight divisions. He remains one of the most popular–and best-loved fighters in boxing history.